I have always wanted to go to Amsterdam. 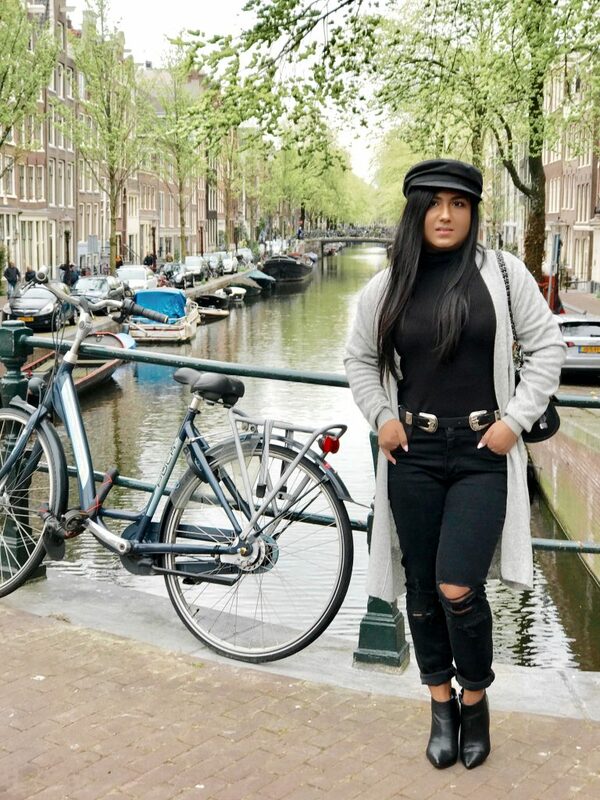 Lately, I have seen almost every travel and fashion blogger visiting Amsterdam and taking pictures in front of the infamous canals in the city. 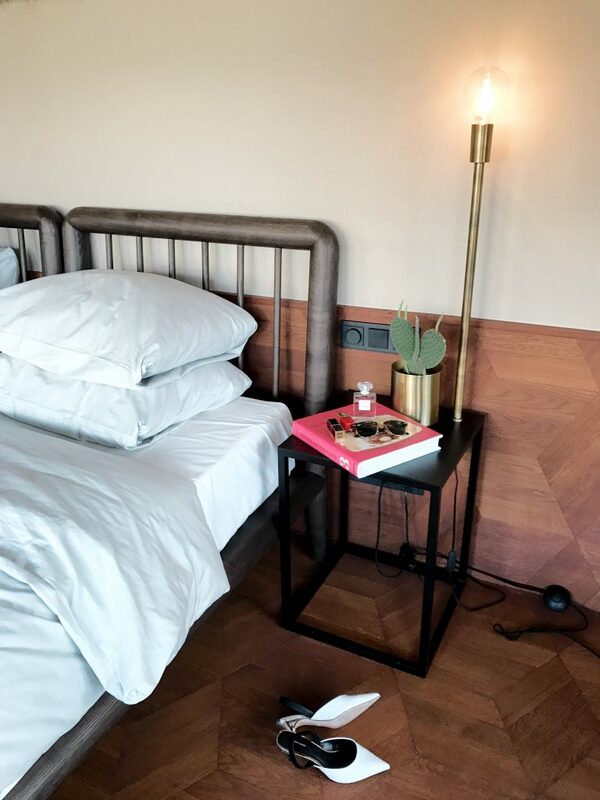 Also, the city has beautiful quirky, minimal and boutique hotels and as you know I am a huge fan of boutique hotels if you read my Hotel V Fizeaustraat review here. 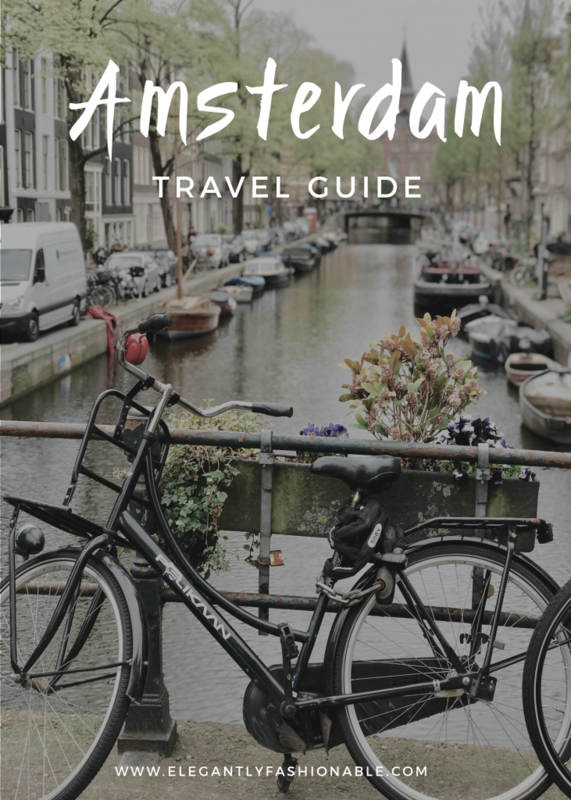 Amsterdam has a lot to offer other than the red-light district that it’s famous for and their brownies. 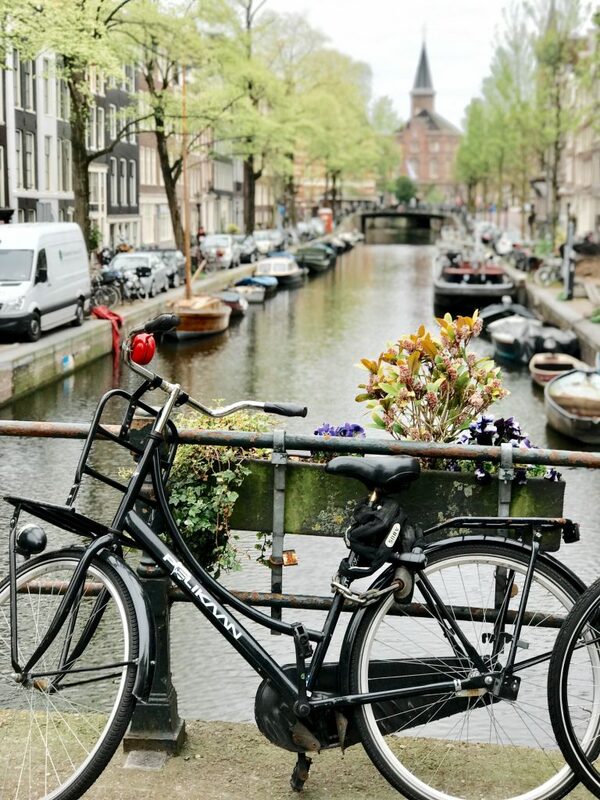 It’s full of independent boutiques, concept stores, stylish cafes and of course bikes and canals. 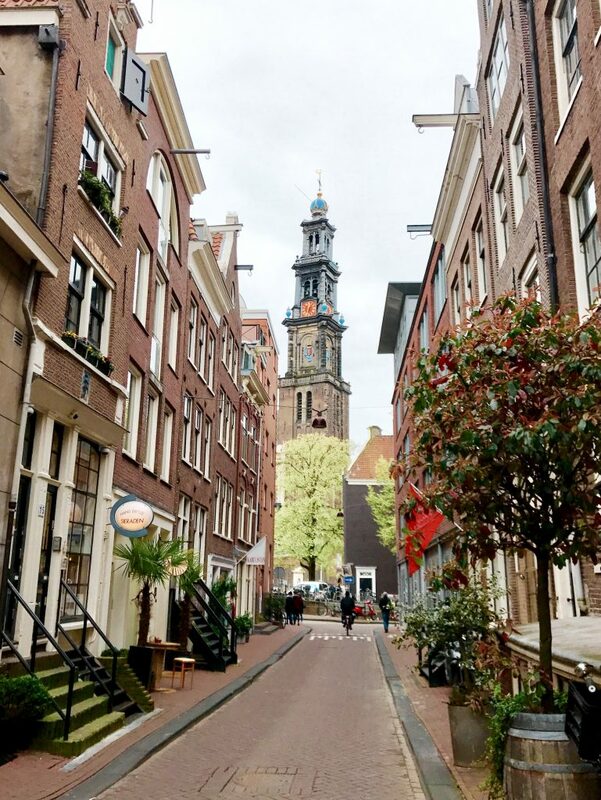 We spent 2 nights and 3 days in Amsterdam and stayed at the Hotel V Fizeaustraat. This hotel as I mentioned in my preview hotel review post is a quirk meets hygge style hotel and very instagrammable. The hotel is located in a quiet suburban setting and is very close to the metro. 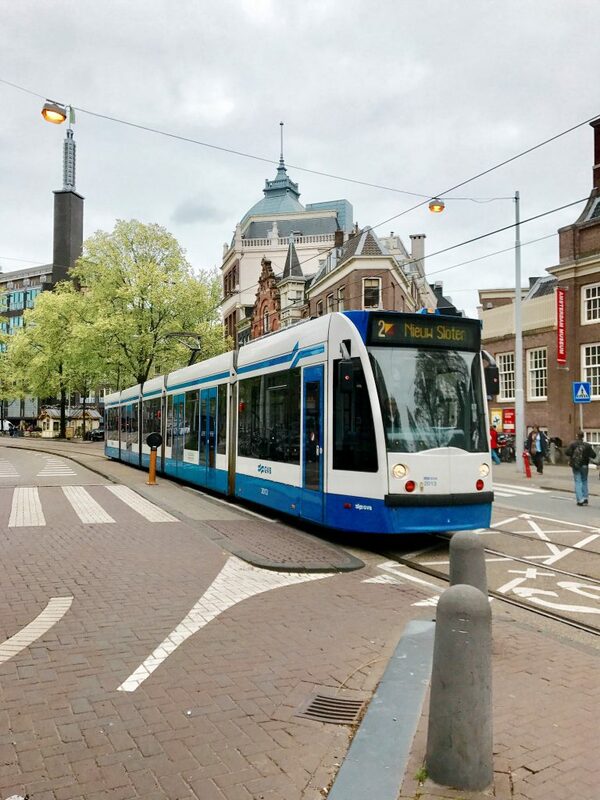 You can reach central Amsterdam in 20 mins by train. This is one of the 3 hotels from the hotel chain. Our room was spacious, quirky and very stylish. The staff are young and friendly and would suggest some great places in the city. Amsterdam is quite an expensive city when it comes to hotels so this was one for the quality the price was not outrageous at all. Amsterdam is one of the most popular tourist destinations in Europe brimming with history, culture and beautiful architecture. 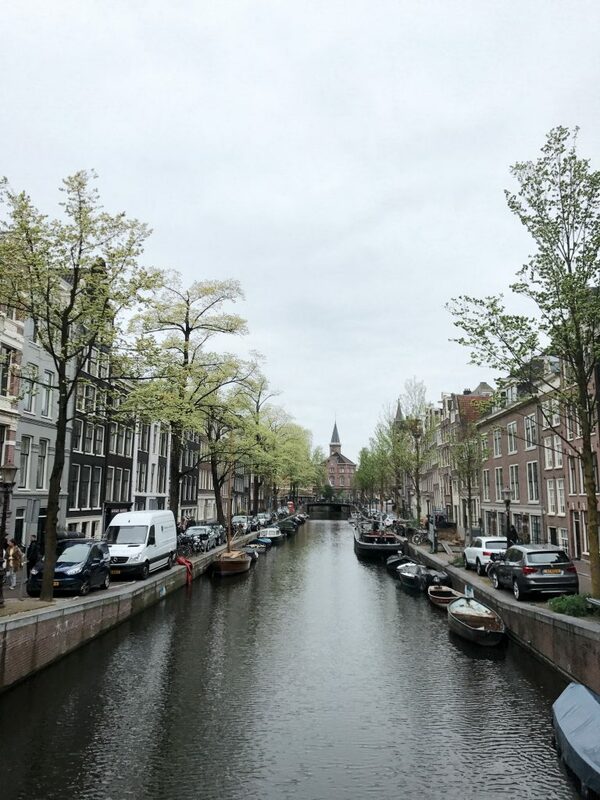 The first day we went to one of the most beautiful and picturesque areas of Jordaan. This area is filled with canals and little side streets. 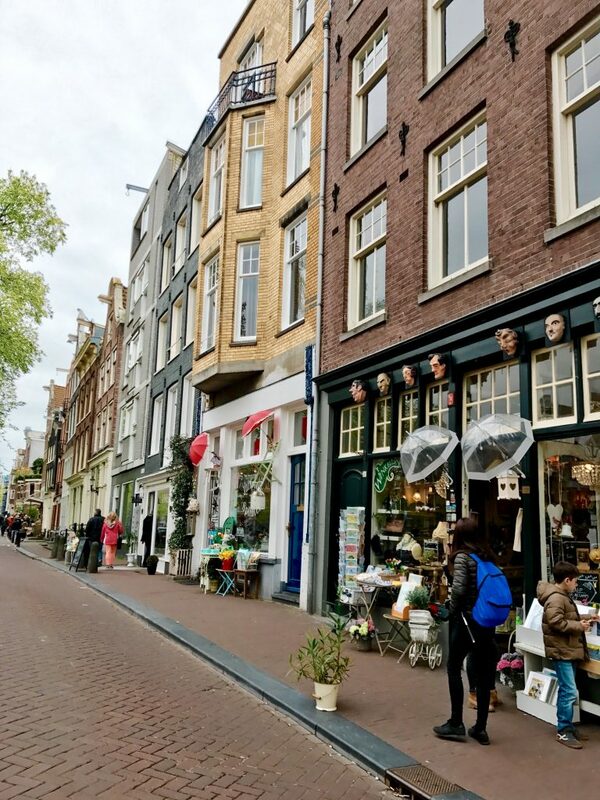 Most of the iconic photos of the Amsterdam are of this area. You will also find quite a few cafés and restaurants around this area. Magere Brug known as the skinny bridge is on the Amstel river in the city centre. This bridge looks beautiful at nights when the lights are on. 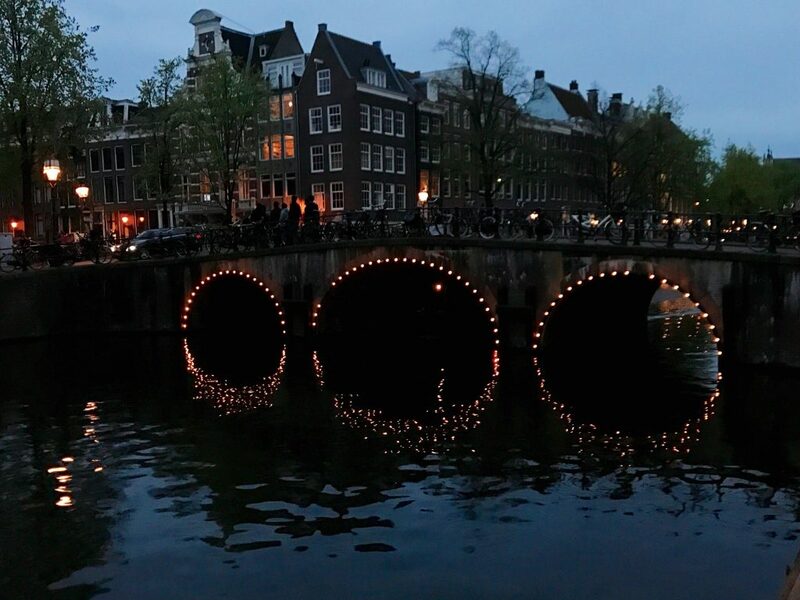 We went to Magere Brug on the second day on our way to dinner so we were able to see the beautiful lighting on the bridge. 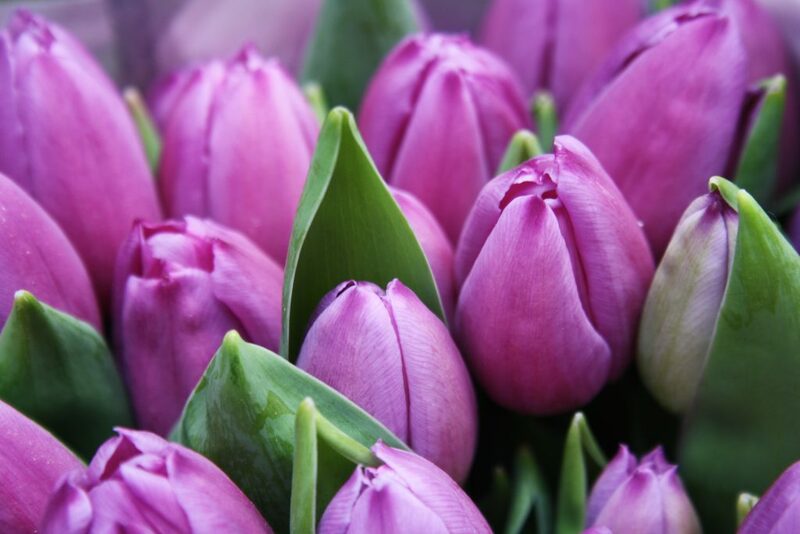 The Albert Cuyp market is in the trendy Pijp area of Amsterdam. 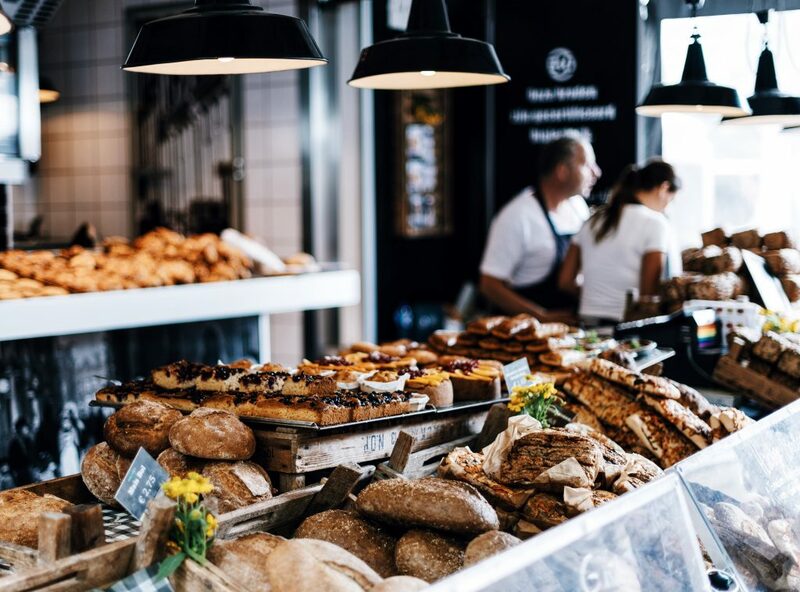 The market is open 6 days a week and resembles the famous Notting Hill market in London. There are food, clothing, antique, flower stalls. 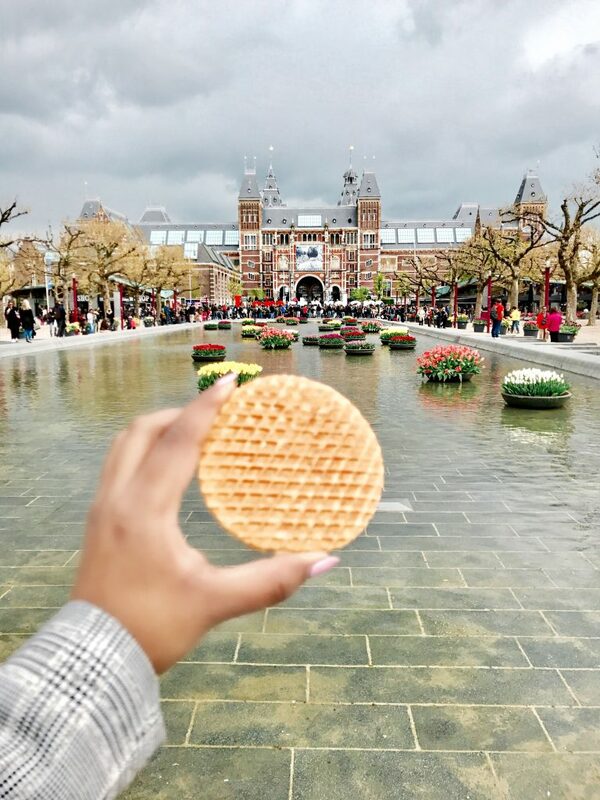 We had the traditional dutch stroopwafels here. Another place that’s on most tourist’s itinerary is Ann Frank Huis. This is the house where Ann frank and her family hid during world war 2. Although you should pre-book tickets if you are planning to visit. Pluk- We went to the one in 9 streets. This such a pretty little café serving desserts, healthy juices and salads in addition to coffee. I loved marble and the wood interior which is my kind of place. Sticky Fingers- I have seen this coffee shop on most bloggers Instagram if you love pink you would definitely love it. I didn’t get a chance to visit this but I have heard great things from other people. Cotton Cake- When I was researching for coffee shops in Amsterdam Cotton Cake came up and it got really good reviews. This café is located in a concept in the hip area of Pijp. 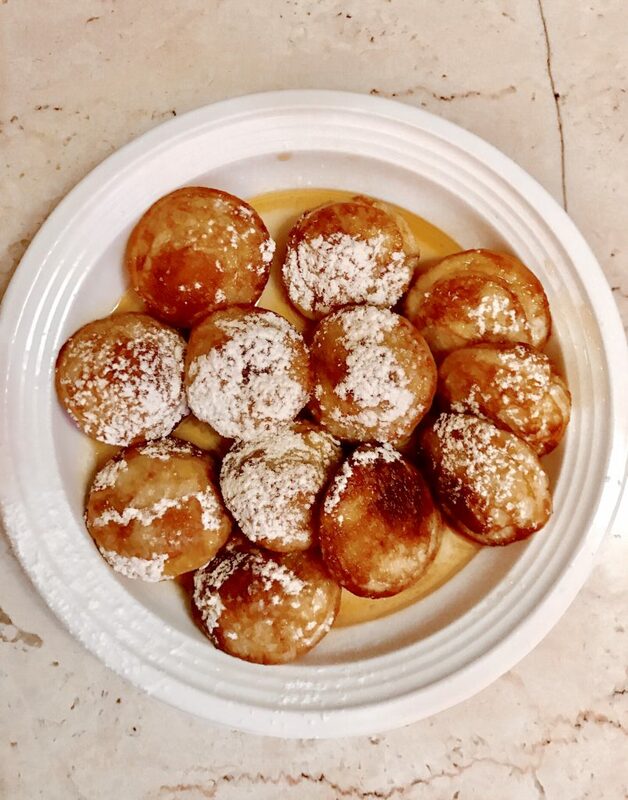 They have a great selection of breakfast and desserts selection including gluten free waffles. Hope you find it useful. 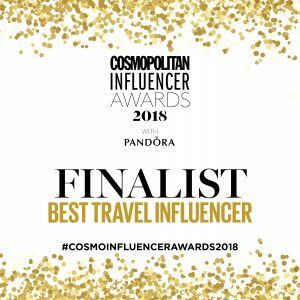 Let me know if you have any other places that would like to recommend. Amsterdam looks like a charming place to visit. 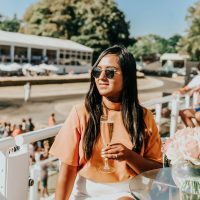 Thanks for sharing all of the beautiful photos and travel tips. Your photography is great– it really captures the city as it is. Love! Gorgeous photos. I especially like the hotel recommendation. I like those off the beaten path places to stay. LOVE your pictures of this gorgeous city! I really hope to visit it someday. 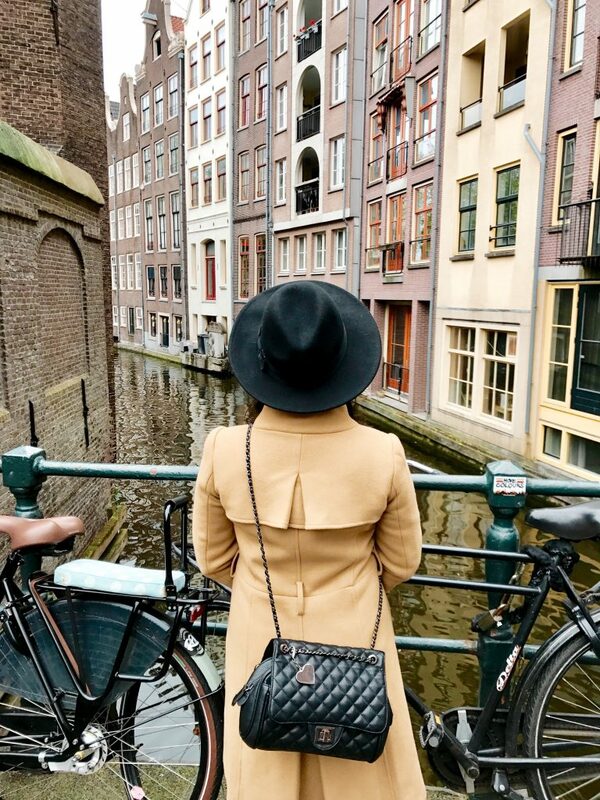 LOVE Amsterdam, and this post definitely brought back a ton of fun memories! Great tip about buying tickets to those more famous attractions in advance, it’ll save a tons of time. I love your pictures, they truly make me want to be there. Amsterdam is a lovely city. My husband likes it a lot, so does a good friend who visited it multiple times! Wow what an amazing experience. 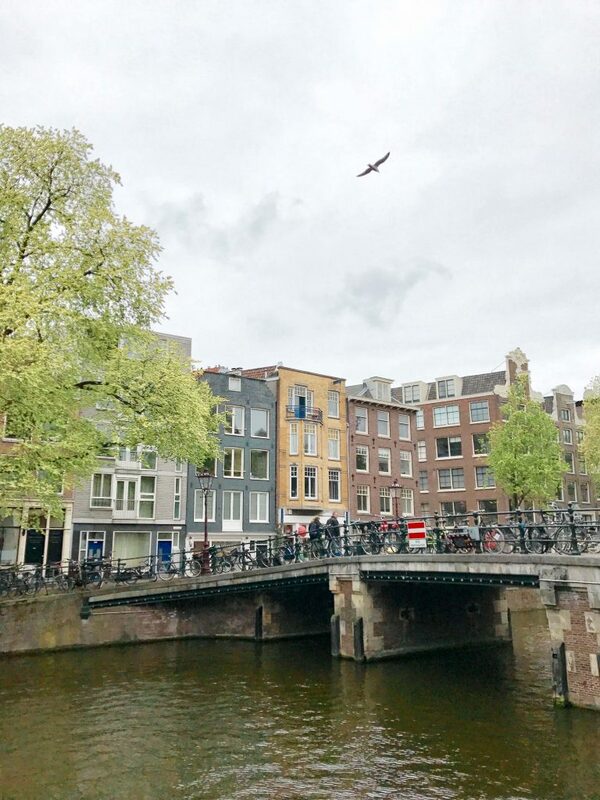 I think you managed to capture Amsterdam well, and thank you for not referring to any of the stereotypical things that visitors often do (weed, Red Light District, clogs & cheese and that’s that on Amsterdam). 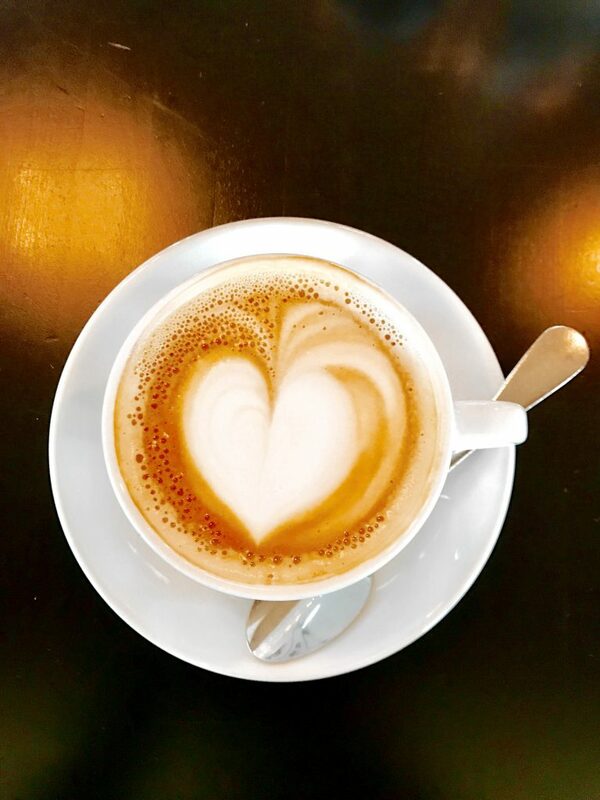 And I totally agree, it’s truly a coffee lover’s paradise.